Leave it up to the Seattle-Tacoma Underground to bring you nothing but the real Hip-Hop. Look toward the NW corner and you’ll find that scientists have been in the lab putting together the ELEMENTS that make CLASSIC material, thus you have CLASSIC ELEMENTS, demonstrating that authentic true school skills still reign supreme! 01 Ghetto Chilldren – Hip Hop Was? 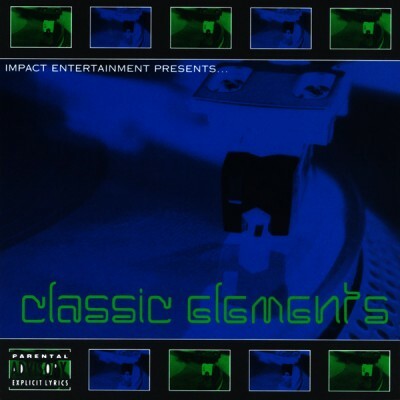 1 comment "VA – Classic Elements (CD) (1998) (FLAC + 320 kbps)"
for some reason track #1 skips on my ipod……….